Rapid expansion of fuel ethanol production capacity has resulted in 36% of Corn being used for ethanol and corn ddgs production in the US today. This lead to 7.6% of corn currently being displaced by corn distillers grains in livestock rations. 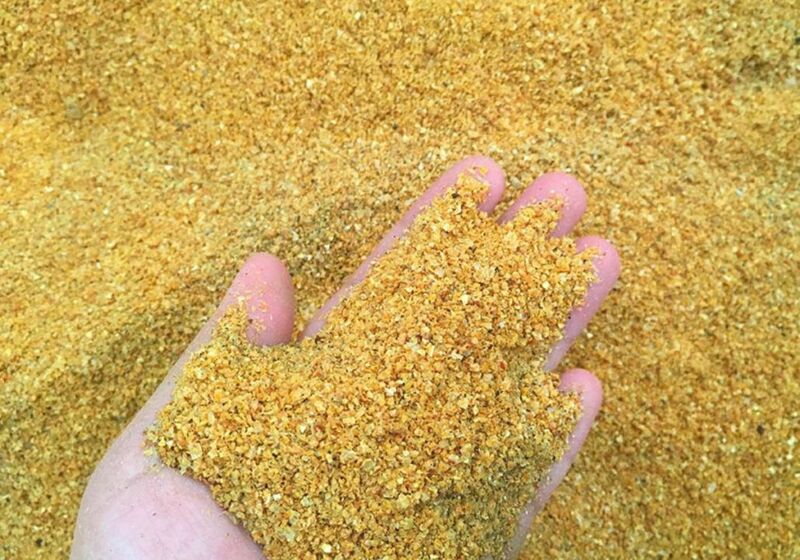 The substantial increase in the availability of corn distillers grains has also increased the interest in using these feeds in dairy cattle rations. Today corn DDGS is found in around 46% of US dairy cow rations. Corn distillers grains can be highly beneficial in formulating cost-efficient rations for high producing dairy cows. However, with DDGS from 2016 corn greater care needs to be taken to ensure that dairy rations remain profitable. 2017 corn could also be problematic when used as corn distillers grains according to some of the early indicators from July 2017 crop reports.